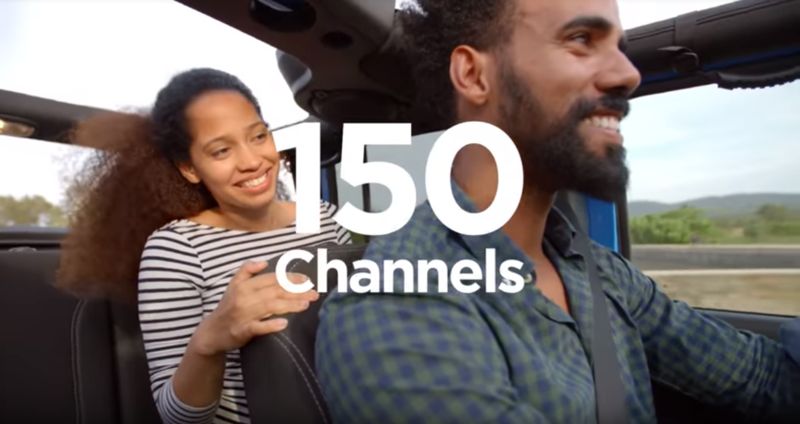 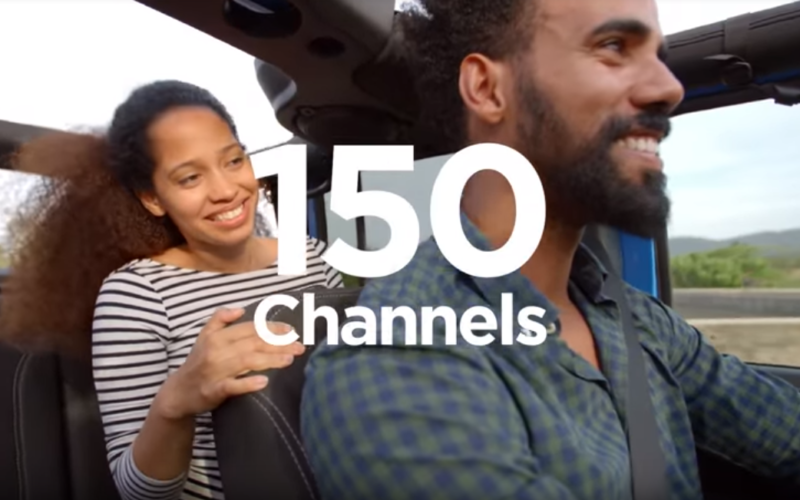 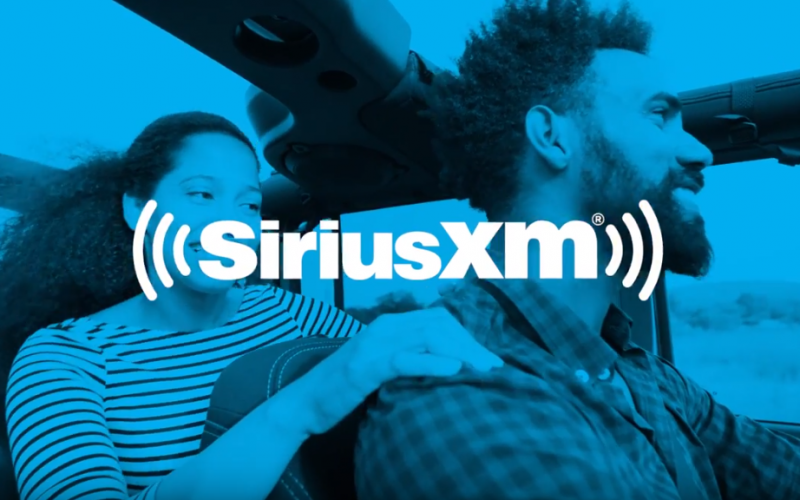 All certified pre-owned (CPO) satellite radio-equipped vehicles are eligible for a 3-month trial subscription of the SiriusXM All Access package. 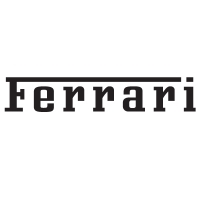 Satellite radio-equipped Ferrari vehicles require activation. 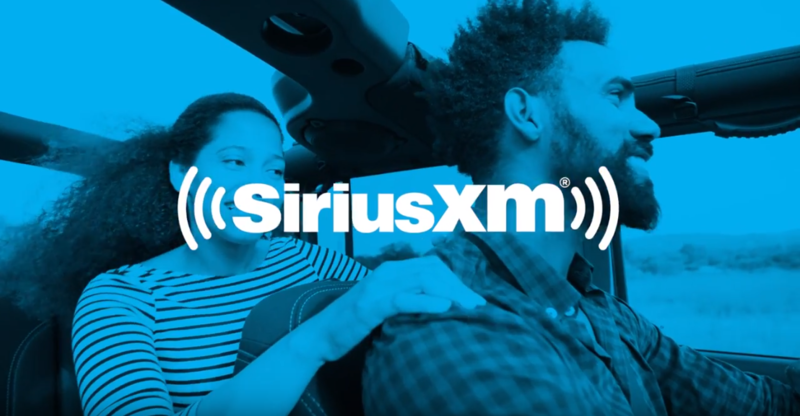 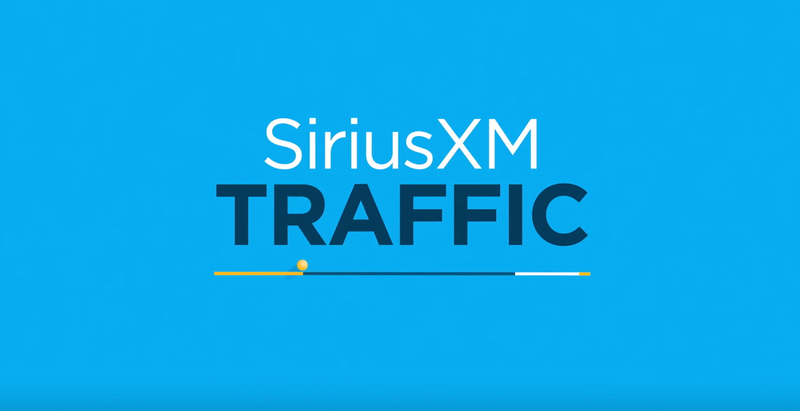 Please visit siriusxm.com/activate or contact SiriusXM Dealer Support to activate the radio. 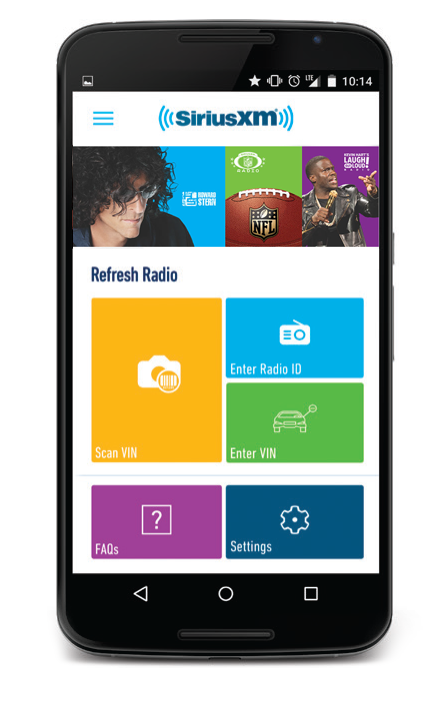 Please locate the ESN first, as you will need it to complete the activation process.